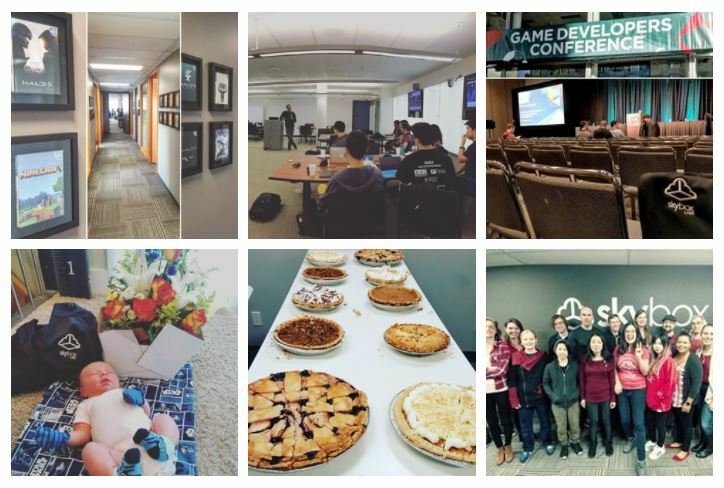 SkyBox Labs Monthly – March 2018 | A New TASTEE Map, Twitch Vancouver & New Jobs! This month, we’ve got an awesome addition to TASTEE, news on an upcoming Twitch Vancouver event, and we’re also growing! TASTEE Has a New Map! We’re excited to announce that a new map will make its way into the game and TASTEE Elite members are able to try it out in the beta branch first! 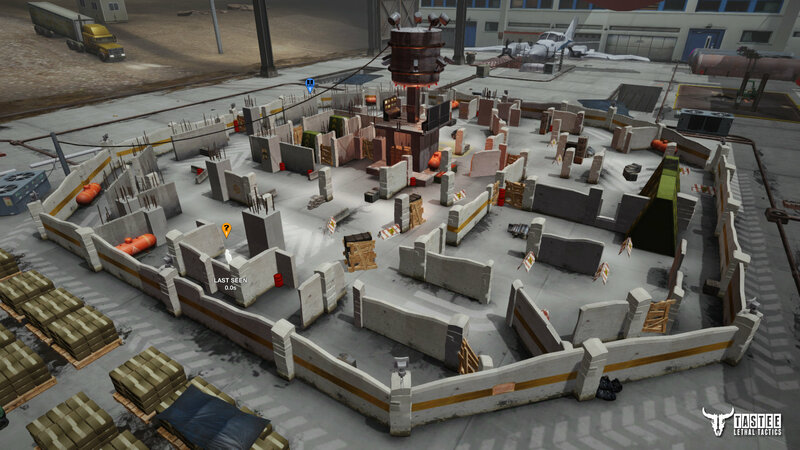 This octagon-shaped map is a massive map ideal for 6 vs. 6 combat, where you’ll have to be relentlessly meticulous with your movements. Each section of this repurposed cartel warehouse offers distinct advantages for each Merc and is filled with bombs and passages for endless strategic approaches! You can sign up to the TASTEE Elite anytime for free. This membership grants you access to new maps before they are released and guarantees you a spot in the tournaments. The new map is available on the Beta branch! If you want to check it out, make sure to sign up to the TASTEE Elite. Have fun, and we can’t wait to hear your thoughts on it! -> Join the TASTEE Elite and Try the New Map! 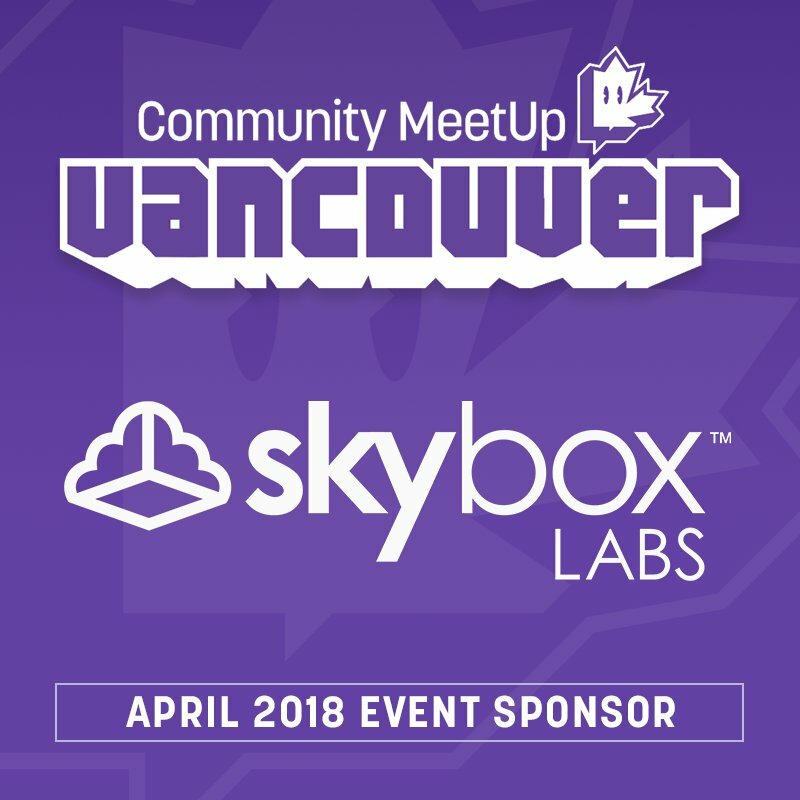 SkyBox Labs is proud to once again be a sponsor for Twitch Vancouver’s big community meetup! If you’ve never been, it’s an awesome, inclusive, event where you can hang out, win prizes, play games from local devs, and meet Vancouver’s best content creators. If you’re in the Vancouver area, we hope to see you there! Everyone 19+ welcome with RSVP! Walk-ins admitted as space permits. The office is getting quite full these days, and we’re happy to say that the SkyBox family is still growing! We have a number of new positions on our careers page. If you, or anyone you know, would like to work on awesome games and franchises, with some of the best colleagues one could ask for, check out our careers page and reach out!